FLD filters are fluorescent light lens filters which improves shots taken under fluorescent lighting. Fluorescent to Daylight Filter: Color correction filter designed to reduce the greenish cast from fluorescent lighting. This Fluorescent Light Filter is ideal for photographers who demand the highest-quality glass and other essential features for an uncompromised image fidelity and premium construction. 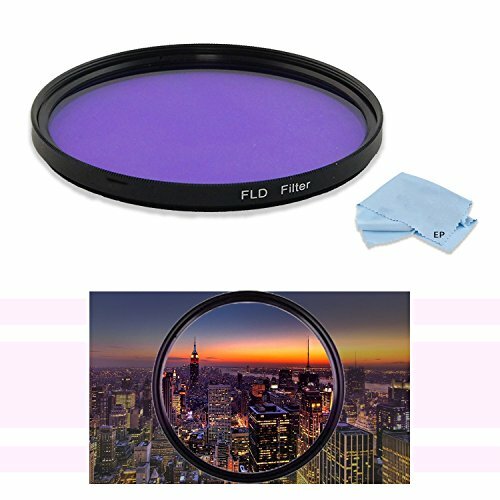 FLD filters are fluorescent light lens filters which improves shots taken under flourescent lighting. FLD is a filter for matching daylight film to fluorescent lighting . On a film camera, you'd use it to correct for the different tone of light and give your shots a more natural looking colour. View More In Skylight & UV Filters.